On Sale! This cotton triple roll sock can be worn straight up or as a triple roll. 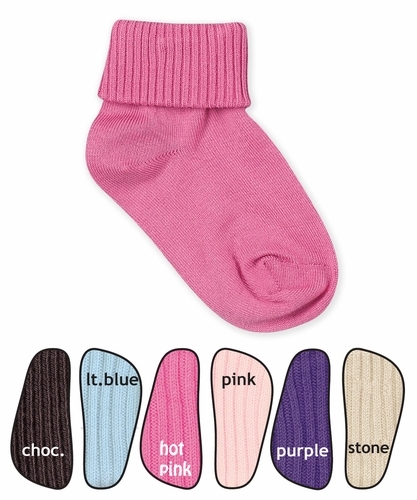 These socks also have hand linked seamless toes so no more bulky toe seams!